We' ve been having fun-looking gift ideas for our Frisco Kids' Gift Guide this year. Personalized sheets - my son recently asked if a company made design-your-own sheets, because he wanted to put a certain song's lyrics on it. 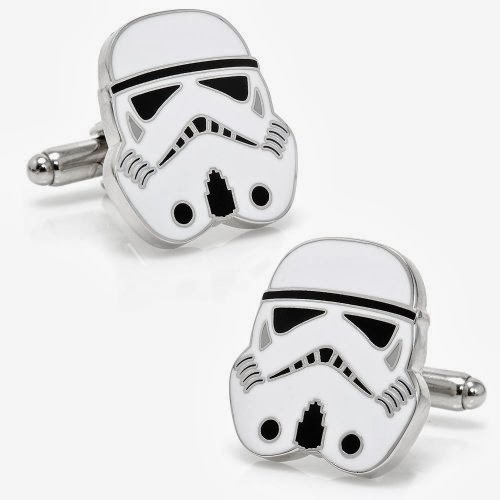 I said no company made these. Then I thought about it. What a brilliant idea for a product! Headed over to Google and not surprisingly, I had spoken too soon. You CAN design your own sheets. While I probably won't tell my son this (he has enough sheets already), if you think this is a good idea, here is one company that does it. Many other companies will put photos on sheets or let you design sheets using their patterns and colors. You may have seen this great commercial from GoldieBlox that went viral online (and recently pulled the Beastie Boys song/lyrics from its ad). It's an awesome ad, and did a great job promoting its toys to encourage girls to be engineers. 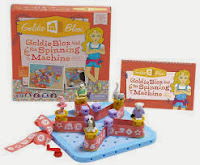 So here is the GoldieBlox toy, GoldieBlox and the Spinning Machine. It comes with a book and construction set. Read more about the background of GoldieBlox toys. Unclutterer has a great list of kids' gifts that help them become better organized. And they're fun too. Like a t-shirt that helps kids learn how to fold by making great designs on the back as they do so. A chalkboard laptop, swoop bag for cleaning up toys, doodle tablecloth, and crayon ammo belt. 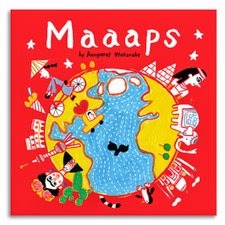 They Draw and Travel maps are adorable and a great way to teach your kids about different places. Their new book Maaaps has 19 hand-drawn maps by Aunyarat Watanab, including 18 international cities or countries and one of Mars. If you look through the website, you'll see maps from all kinds of places made by various artists. You can buy maps printed in various sizes and the artists get 50% of the sales price. Here are some maps of San Francisco by various artists. I love this one below of Big Sur by Nate Padavick. Obviously they are not just for kids! 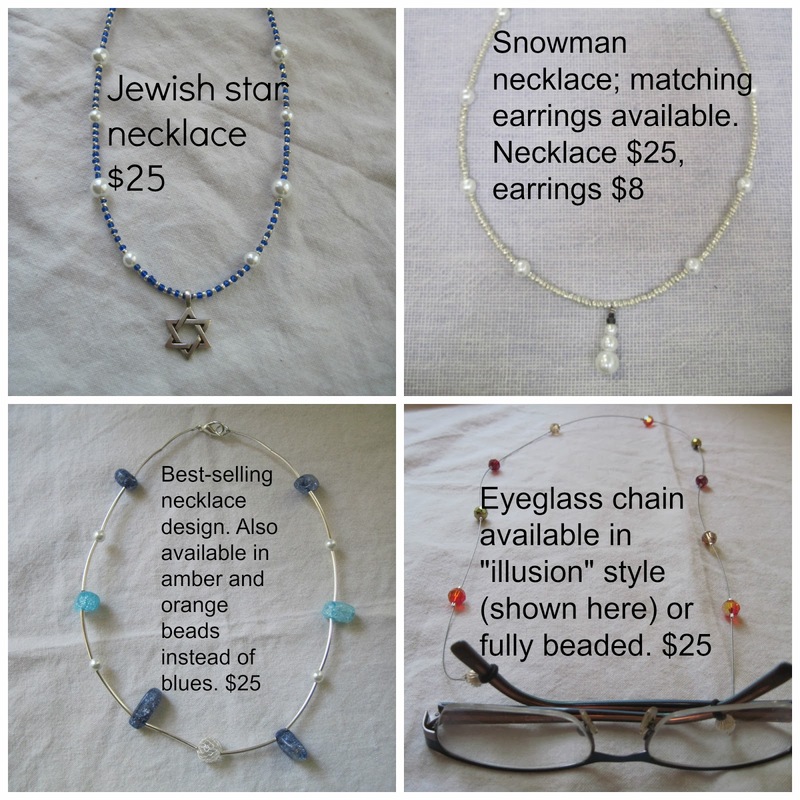 PRESENTS FOR ADULTS OR KIDS, check out this awesome jewelry my daughter is making, with all proceeds going to Breaking the Chain through Education. The organization is freeing child slaves in Ghana. The kids are sold into slavery by parents who can't afford to educate them and feed them, and think the kids will be getting just that. Instead, the kids are worked really hard (and often in dangerous jobs), getting very little to eat and little to no education. The group has already rescued 30 child slaves, and sent them back to their families, with continued support with food and social work assistance. Not all the jewelry shown here is available on the Dori Jewelry Etsy site currently, but it can be ordered with quick shipping by email (dorijewelry (at) gmail (dot) com). She's doing a holiday fair this week so some items haven't yet been added to the site in anticipation of the fair. 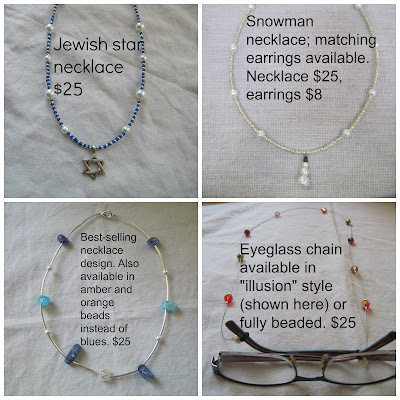 She makes necklaces, earrings, beaded bracelets, chip bag bracelets, and eyeglass chains. She will do custom pieces at no additional charge. Shipping is $3.50 for up to three items. 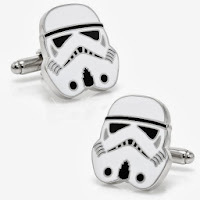 And these Star Wars Storm Trooper cuff links. 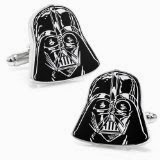 They have a lot more Star Wars cuff links designs. 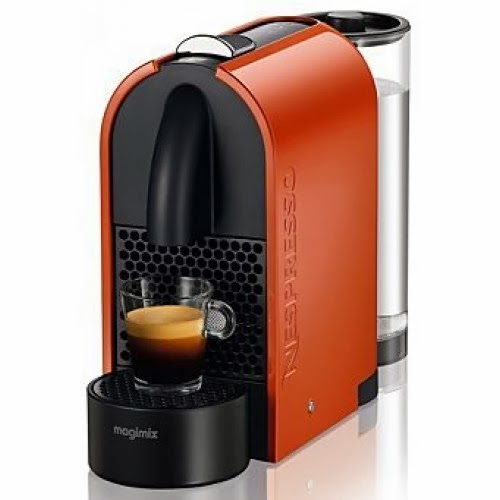 I recently bought this exact Nespresso machine and I LOVE it. I don't have the frother that you can buy with it (it's extra) but do use a $3 IKEA immersion frother I got a a few years ago. The espresso and espresso drinks I make with it are SO good and so easy too. Williams Sonoma is offering a mushroom log where you can grow your own shitake mushrooms. It caught my eye. 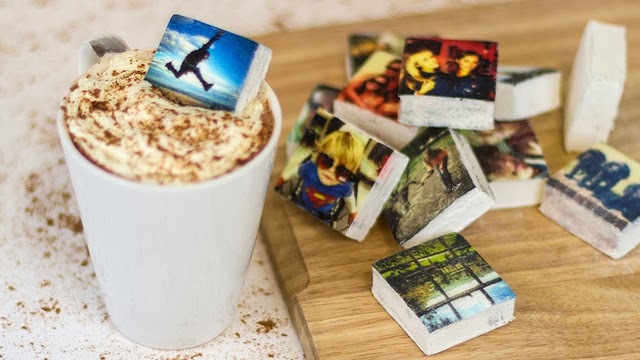 For the person who has everything, or a foodie who loves Instagram, check out these Instagram photo marshmallows! 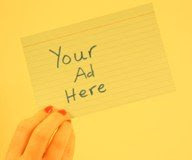 Here's the Boomf company link. 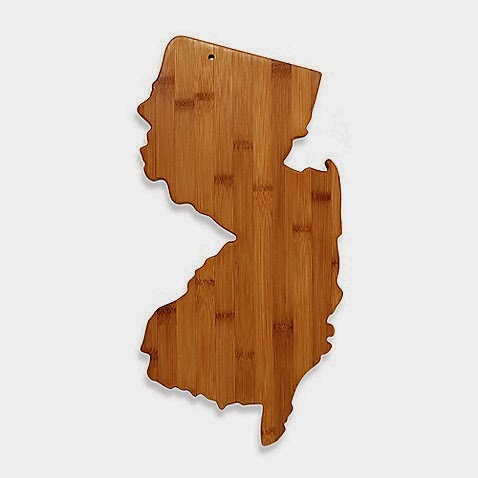 Bed Bath and Beyond is selling awesome state-shaped cutting boards for $19.99. The California one is available at California stores, but you can other states online. I couldn't easily copy the California photo, so you're stuck with New Jersey at right. But here's the link to the California shaped bamboo cutting board from Bed Bath and Beyond.